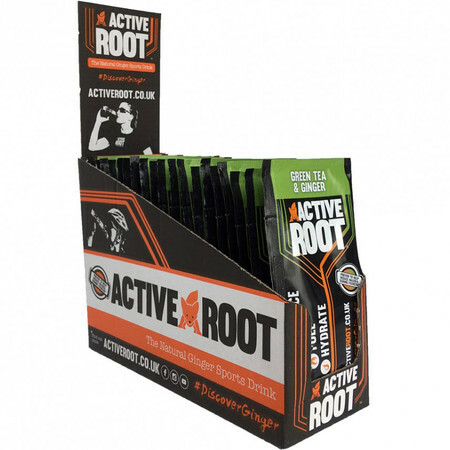 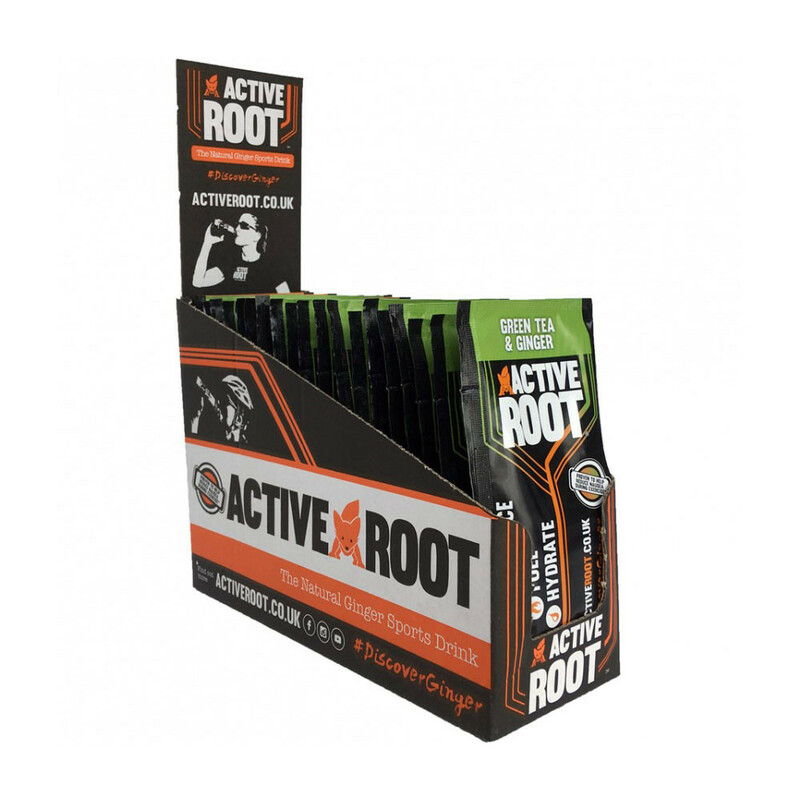 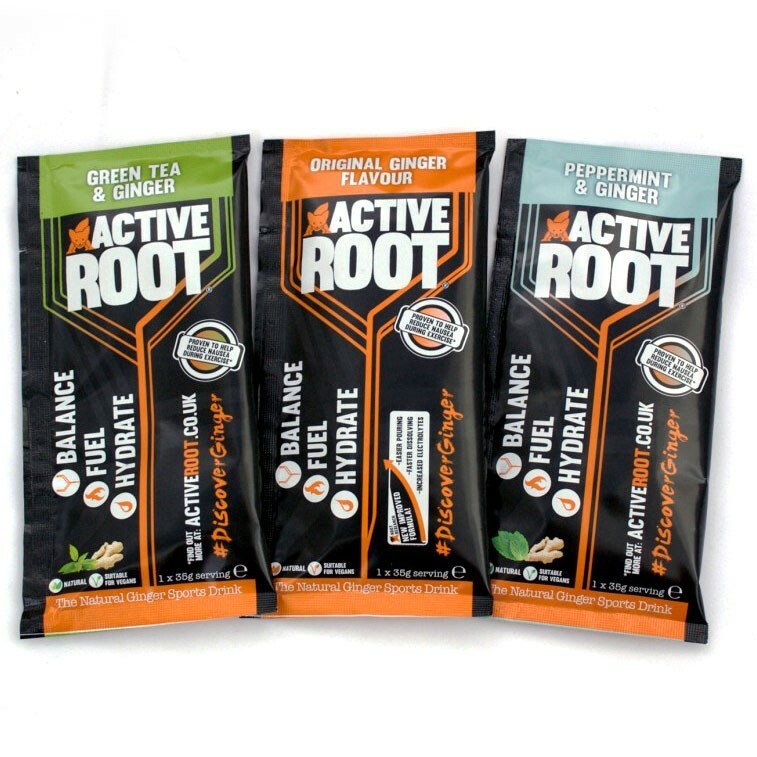 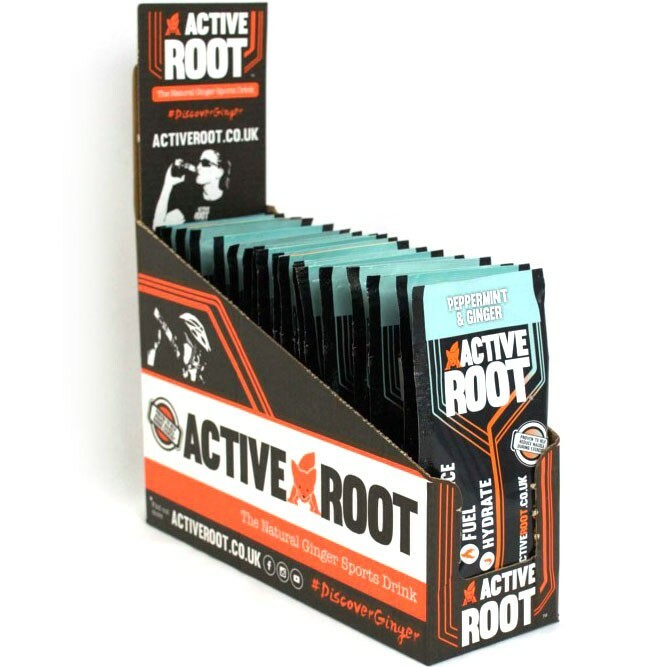 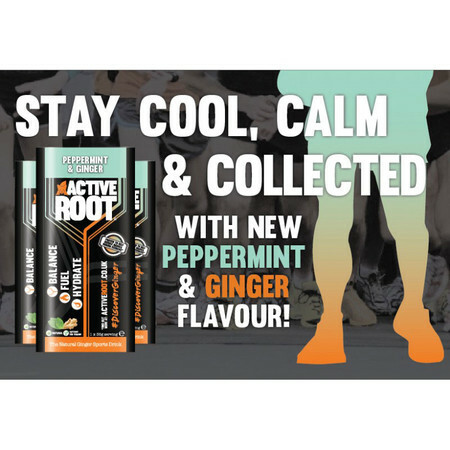 Active Root are a UK company based in Edinburgh. 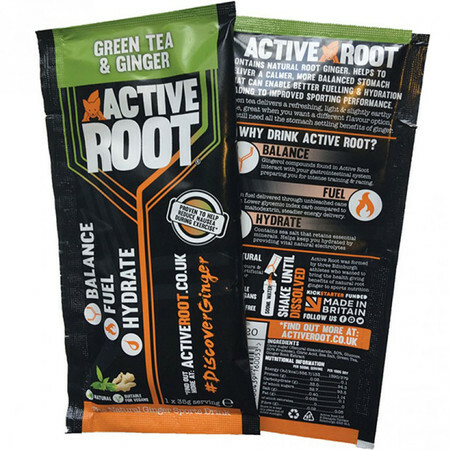 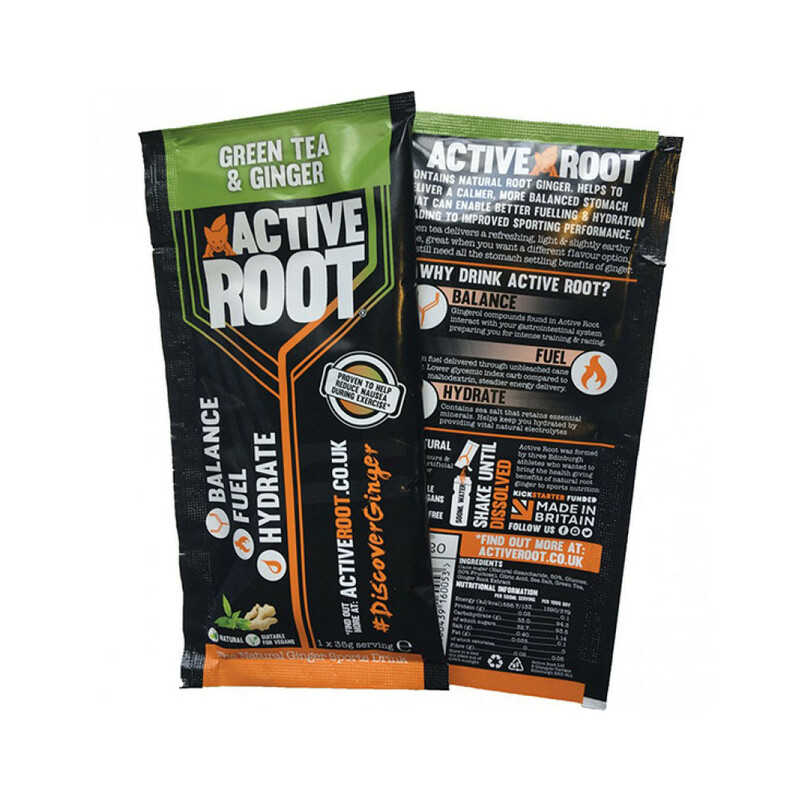 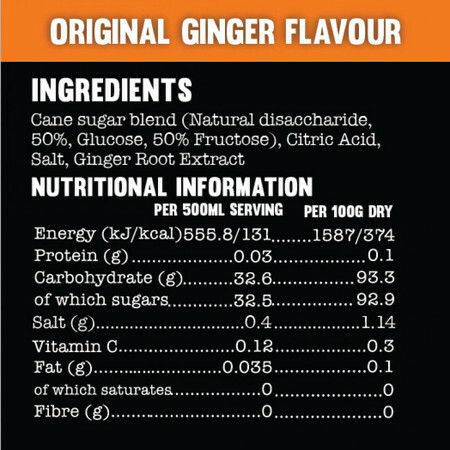 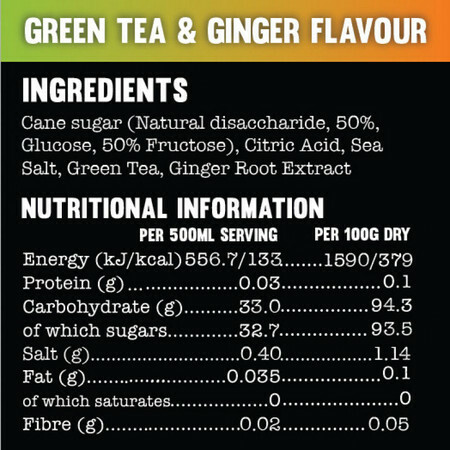 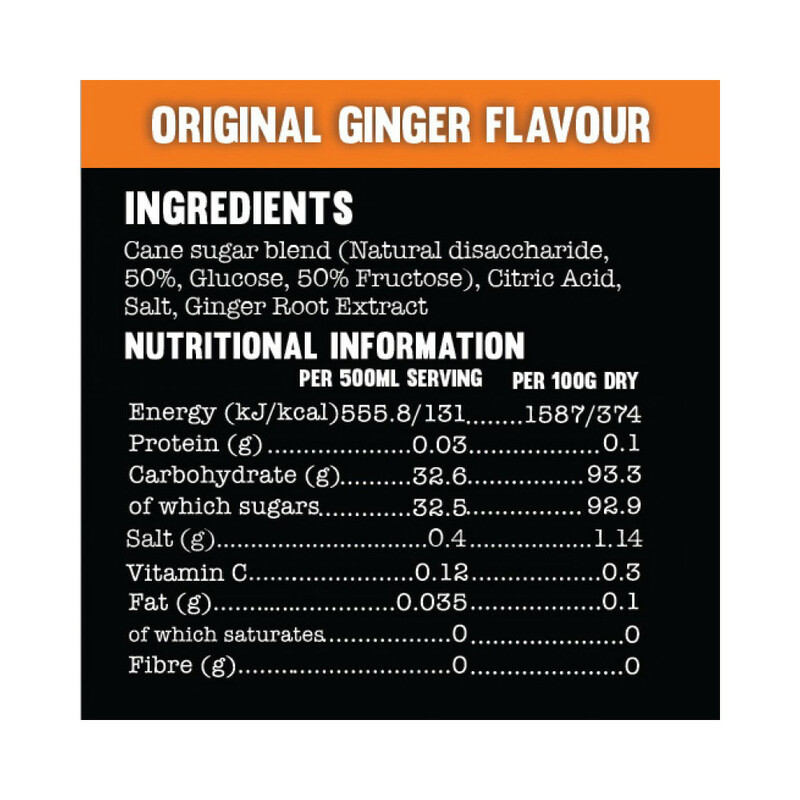 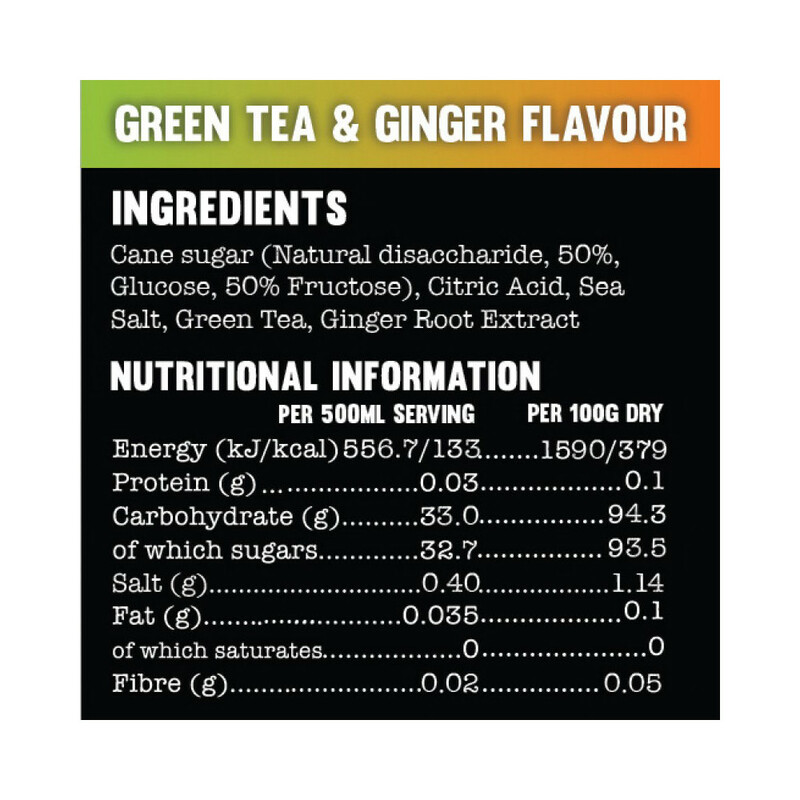 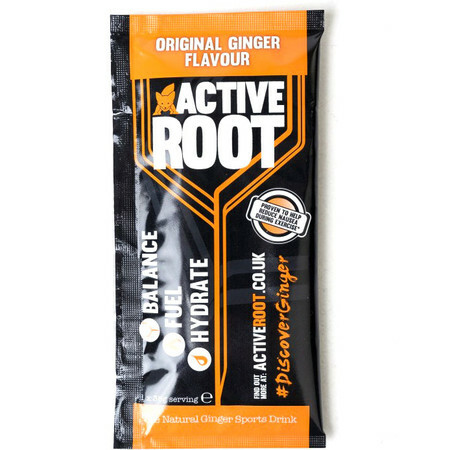 This is a powder drink made with ginger and sugar which you mix with 500ml of water to give a very refreshing, tasty drink you can take on your run to replace the need for carrying gels. 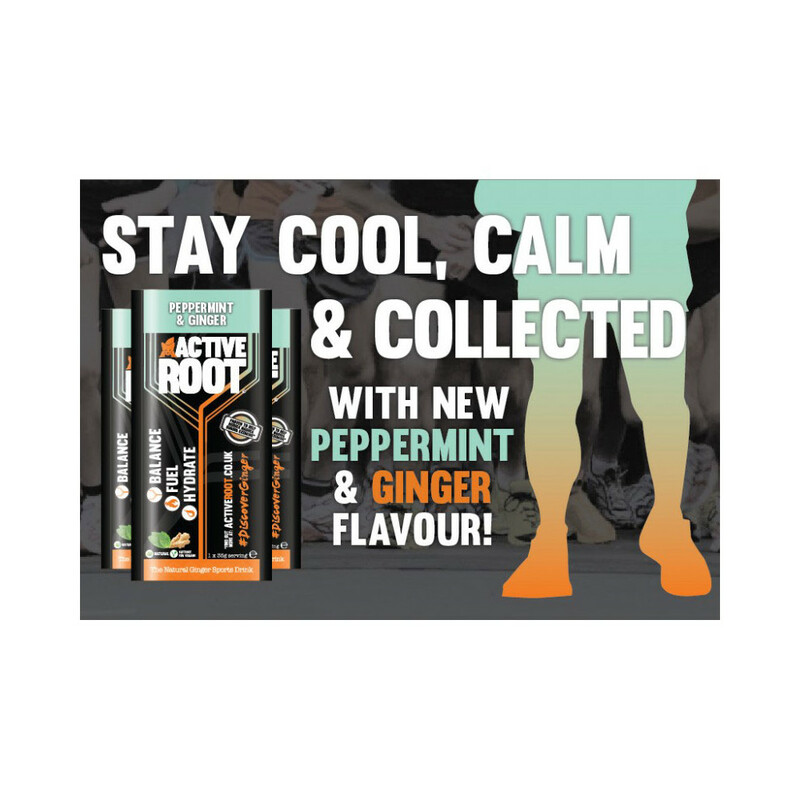 It comes in three delicious flavours. 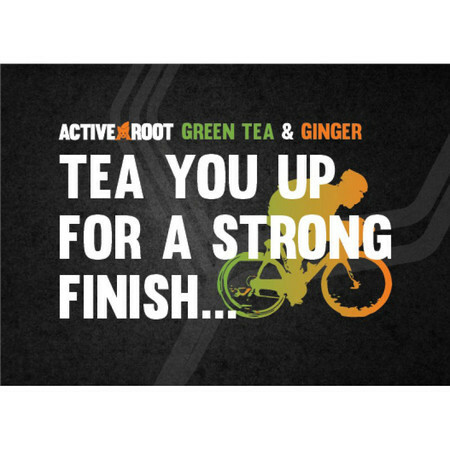 You can also drink it before and after your run. 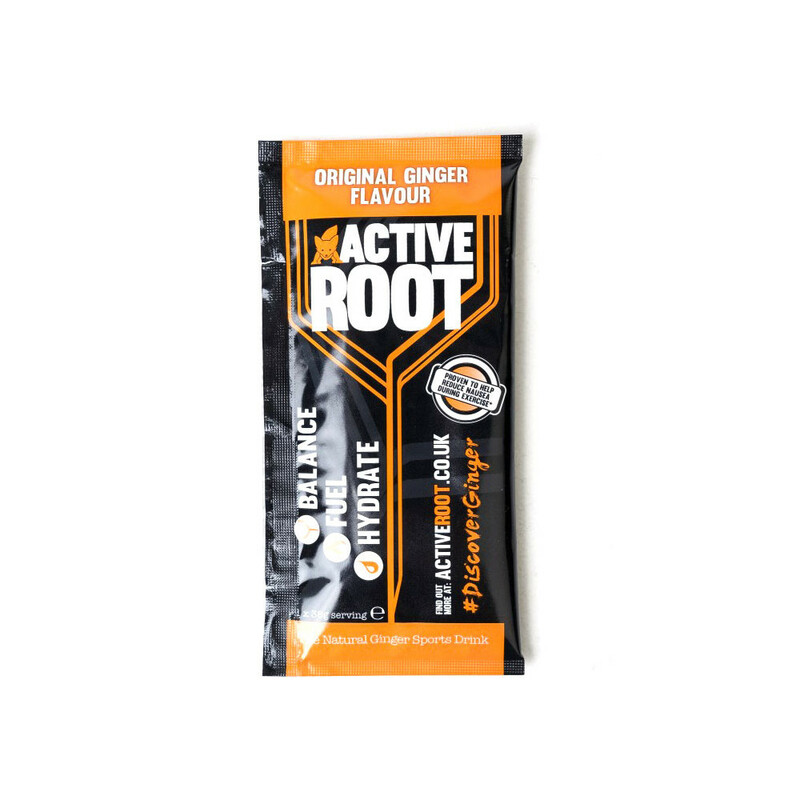 If you've suffered from nausea or stomach discomfort during or after your run this would be a good product to try. 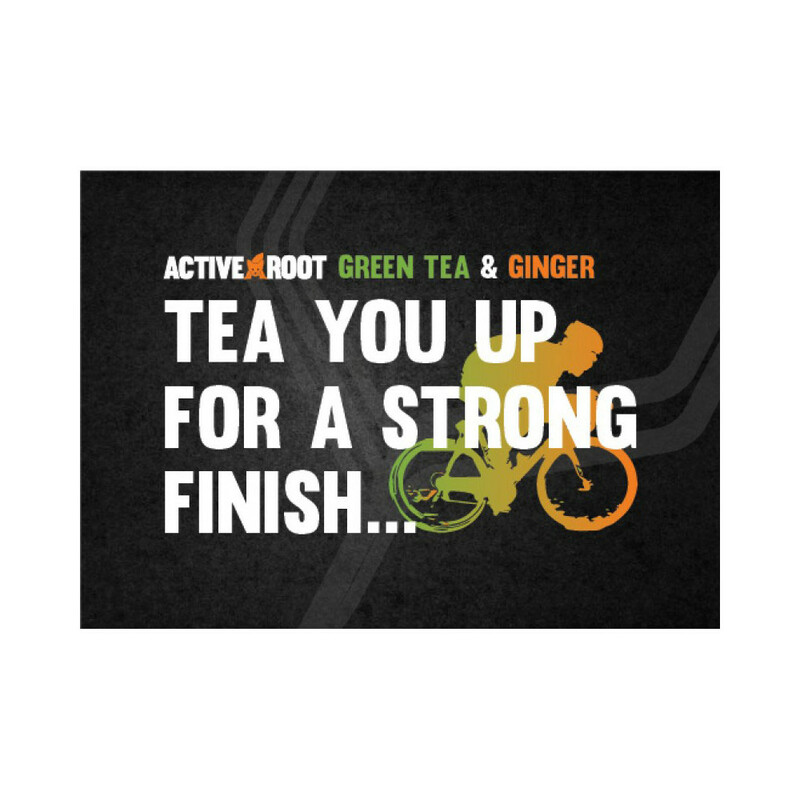 use before, during or after running.